Share a ride, earn cash, get a sweet treat! 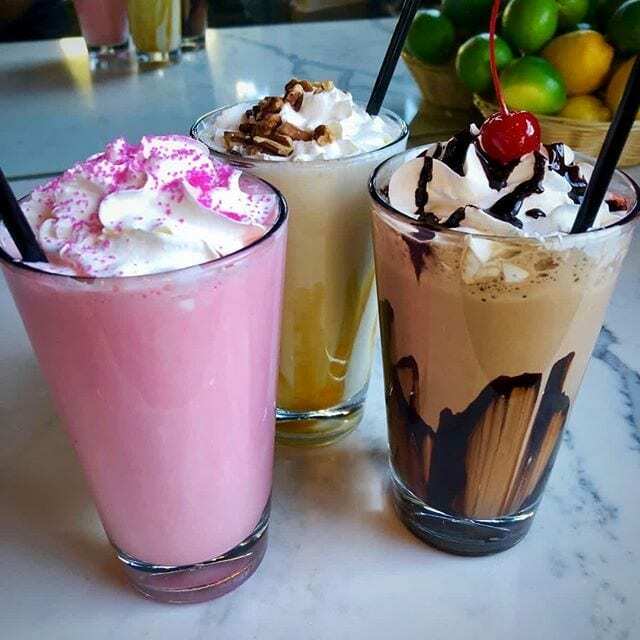 End a trip in downtown Nashville and get a sweet treat from The Diner Nashville. 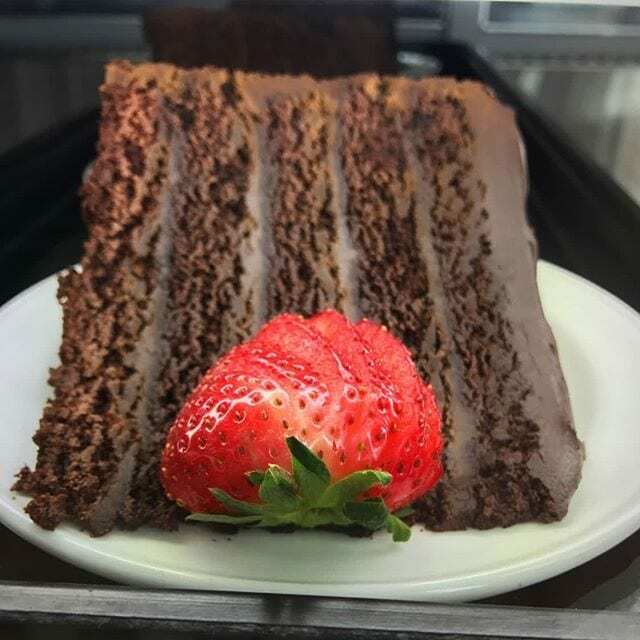 Now through June 30th, 2019 you can receive a free dessert with any $25 purchase at The Diner Nashville when you end your trip in downtown and show your Hytch Rewards app to the management. Nope!  This offer is available to any Hytch Rewards user that ends their trip in downtown Nashville and has a purchase of $25 at The Diner Nashville. 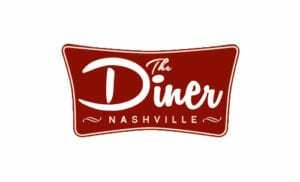 What is The Diner Nashville hoping to accomplish from this partnership? The Diner recognizes the value of sharing rides and reducing traffic. 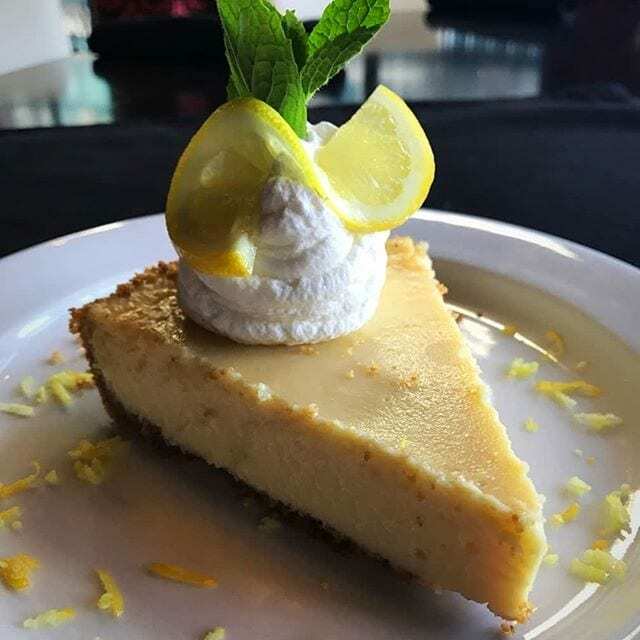 Through this partnership they hope to reward those who share rides to downtown Nashville with a tasty dessert.